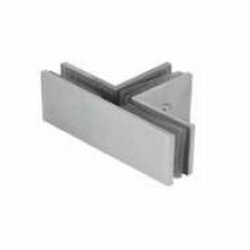 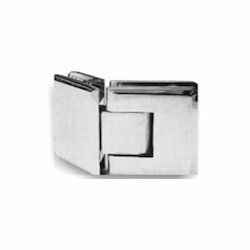 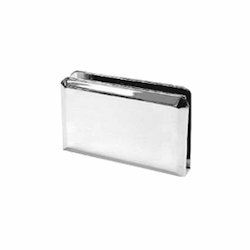 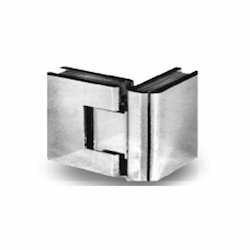 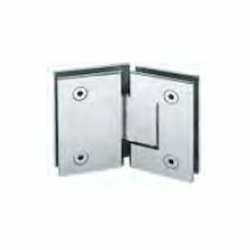 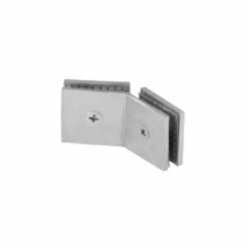 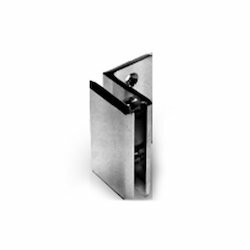 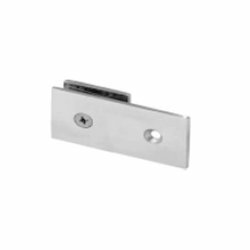 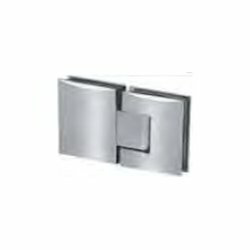 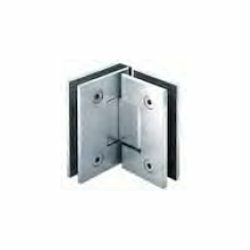 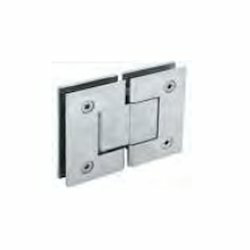 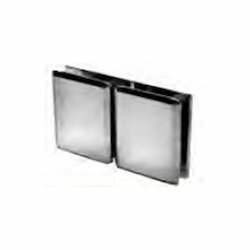 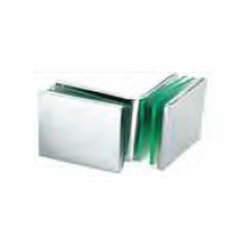 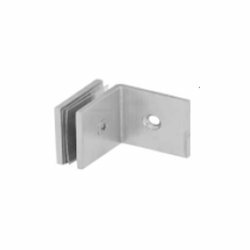 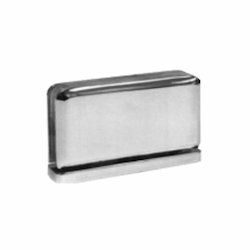 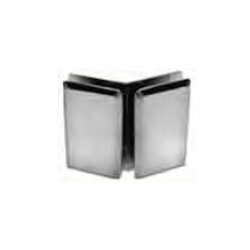 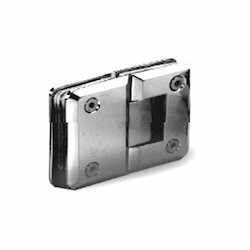 Prominent & Leading Manufacturer from Mumbai, we offer 90 wall to glass hinge, shower cubicle fittings, 90 wall to glass hinge (one side), 90 glass to glass hinge, 135 glass to glass hinge and 180 glass to glass hinge. 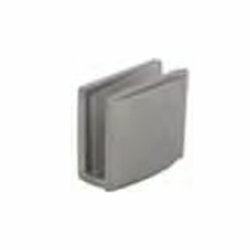 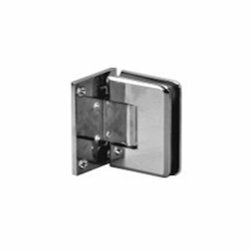 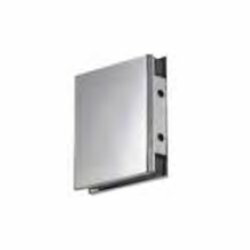 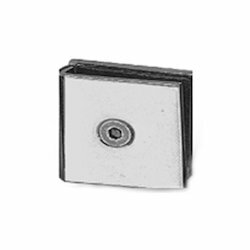 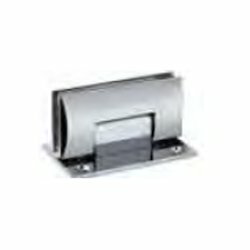 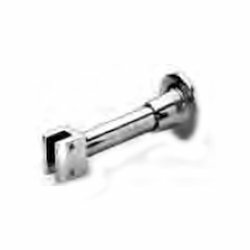 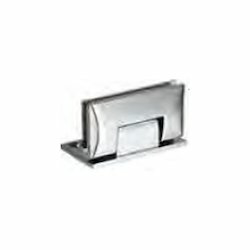 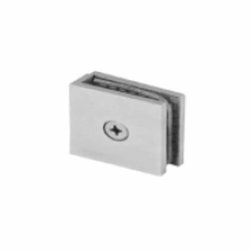 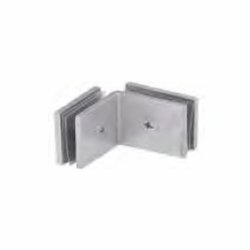 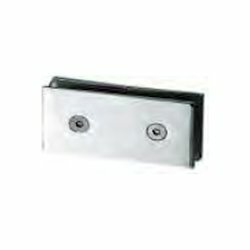 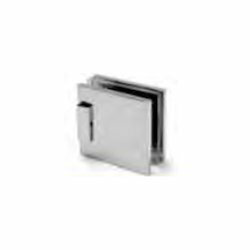 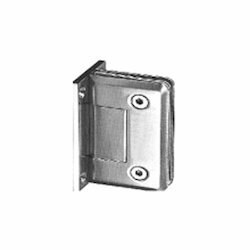 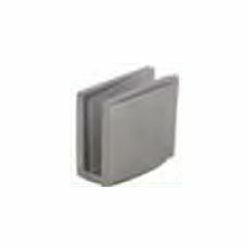 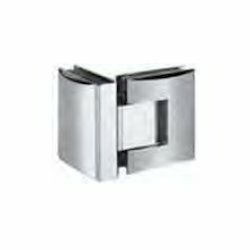 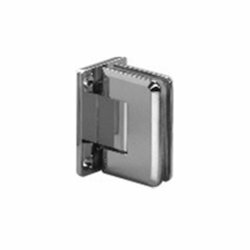 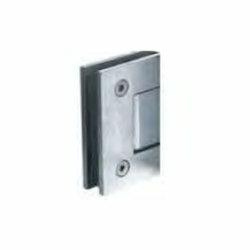 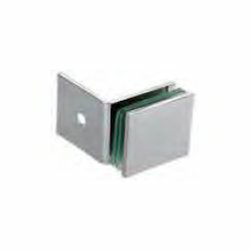 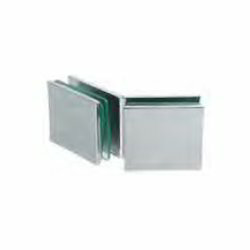 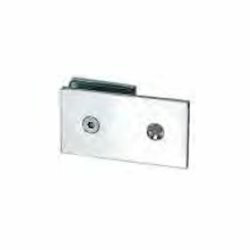 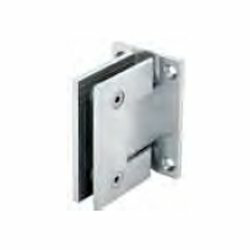 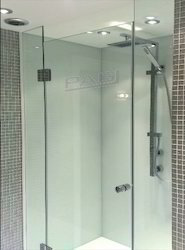 We are engaged in offering a comprehensive range of Shower Cubicle Fittings. 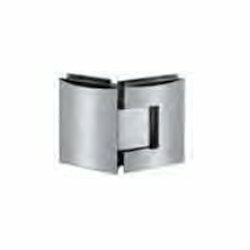 These interior fittings that are offered by us are artistically crafted out by skilled and experienced vendors of the industry.